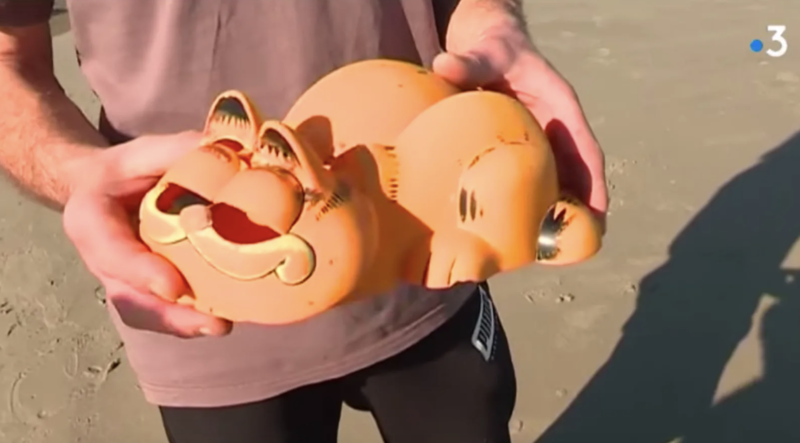 For over 30 years, orange Garfield phones (yes, as in the cartoon cat) have been strangely washing up on the French coast of Brittany. Many have speculated that the bizarre phenomenon has been due to a lost shipping container, but at last, a local farmer has confirmed this hypothesis. The farmer revealed that he discovered the container of phones after a storm in the 1980s, and now, thanks to his insight, researchers have finally been able to locate the container. Photo: France 3 Bretagne/Youtube The phone was once a common novelty household item, with the famous cat’s eyes opening when the receiver was picked up. 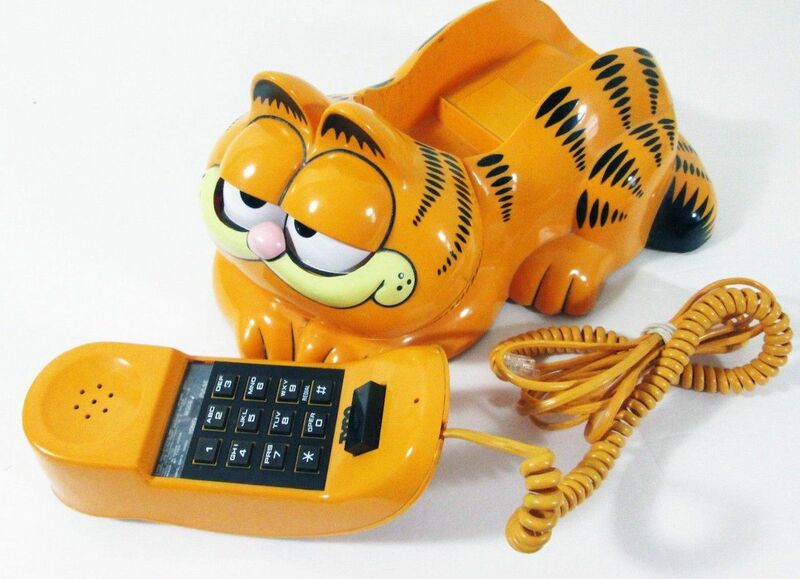 Thousands were sold during the 1980s, and the phones are still popular among collectors.